Halloween is almost upon us, which means it's time again to turn down the lights, crank up the podcast, and share some ghost stories. 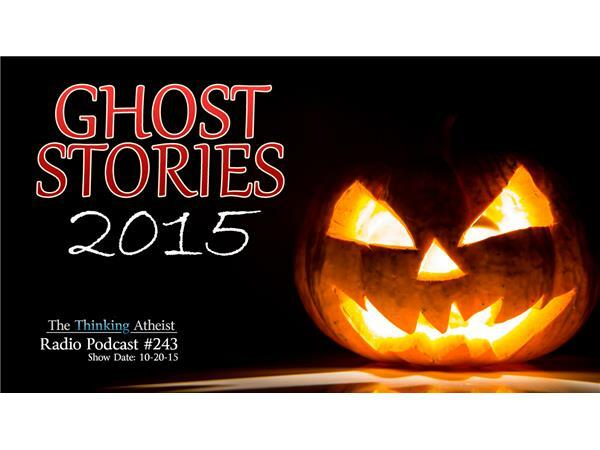 Yes, skeptics can enjoy ghost stories, and this annual tradition has become hugely popular with the TTA audience. So prepare to enter a world of ghosts, ghouls, footsteps in the dark, whispers from under the bed, and things that go bump in the night.